Every church attender has fallen asleep at one time or another during a sermon. Sometimes the reason for sleep is the speaker – the message may be boring or they may speak in a way that puts people to sleep. Sometimes, though, the reason for sleep is the listener – they didn’t’ come prepared to listen and learn. Or, they didn’t get good rest the night before – they stayed up late watching TV or they stayed out late being with friends. Whatever the cause of sleep, the speaker needs to come to church ready to speak God’s Word and the listener needs to come prepared to listen and learn. Acts 20 gives us the story of Eutychus, a young man who fell asleep while Paul was preaching late into the night. What happened next made Paul’s sermon a message no one at that church ever forgot – especially Eutychus! Do you know what happened? 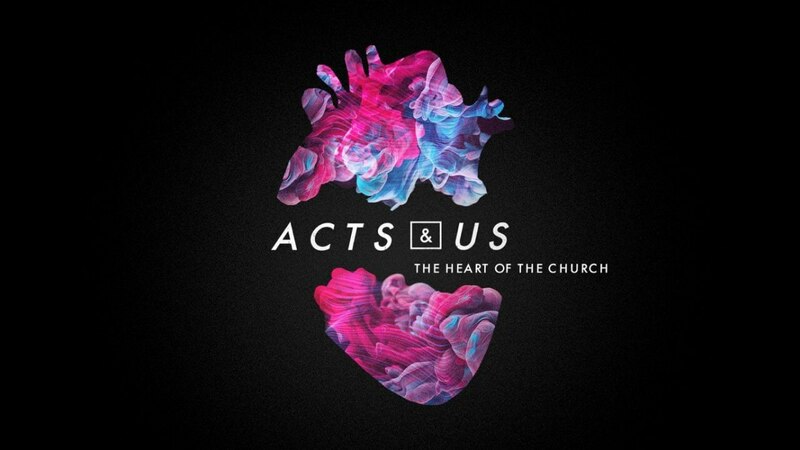 Read Acts 20:1 – 12 and remember it the next time you get drowsy during a sermon!